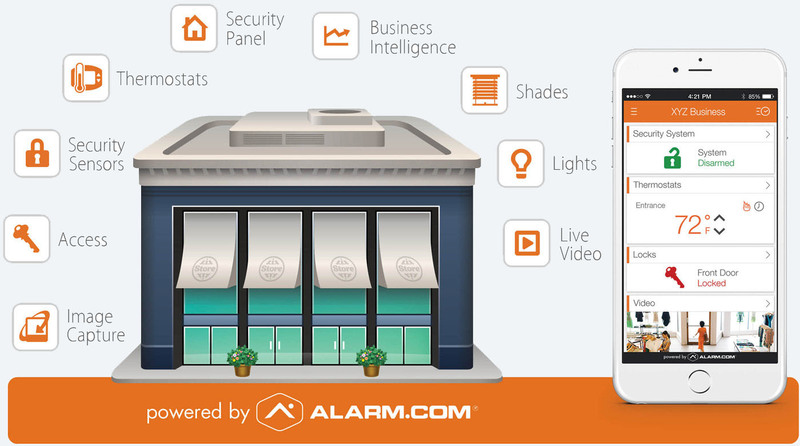 With award-winning technology, a top-rated app and cloud-based services, Alarm.com allows you to seamlessly control your Security & Smart Home solutions, including Interactive Security, Energy Management, Video Monitoring and Intelligent Automation. 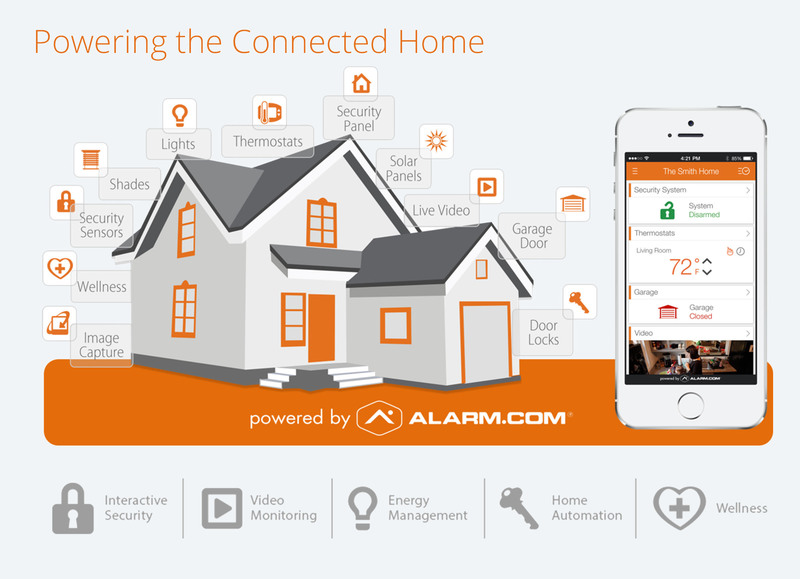 Alarm.com also connects with a vast array of smart devices, allowing you to easily control each device with a single mobile app. Unlike traditional home security systems, Alarm.com utilizes GSM cellular networks to ensure uninterrupted monitoring and added peace of mind, even if the phone line is cut and your broadband internet is down. See who’s at the door with live video and two-way voice. If you’re not home, you can speak to your visitor and even unlock the door for trusted guests. Always forgetting to close the garage? Get an alert if the garage is left open, and close it from your app. Manage lights with automatic schedules, and set rules to have lights automatically turn on during alarm event for added visibility and safety. You can keep the family room comfortable on the weekend, make sure the nursery is exactly the right temperature at nap time, and have the whole house drop to a savings setting when nobody is there. The Smart Thermostat uses all the security sensors around the home so it can automatically respond to different conditions and activities. Easily manage employee permissions for all the access points at your business. Quickly add or delete users, restrict entry to sensitive areas, and receive notifications when these areas have been accessed. Get 360-degree visibility in the heavy traffic areas of the business. With 24/7 recording and cloud hosting, you can have confidence that your video footage will be safely stored and accessible when you need it. Place temperature sensors in any area of the business where you need to optimize the temperature. This can also help regulate the temperature in areas that are otherwise prone to being too hot or cold. The image sensor snaps a picture when motion is detected – such as when someone enters the office or moves behind a desk – and sends it to you. Automate your lights so that the proper areas of your business are well-lit during business hours and security lights are always on after hours. Manage energy costs and keep your business comfortable. With automated schedules and rules, your thermostat can adjust to the proper temperature in each zone throughout the day. 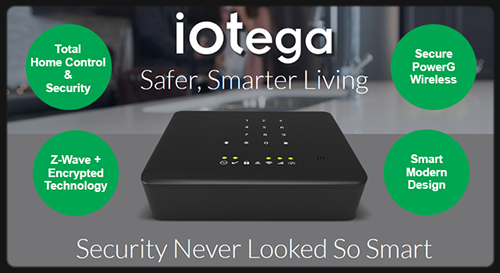 The next generation wireless security and automation platform provides your customers with the security they already know and trust, along with the freedom to choose their favorite home automation devices. 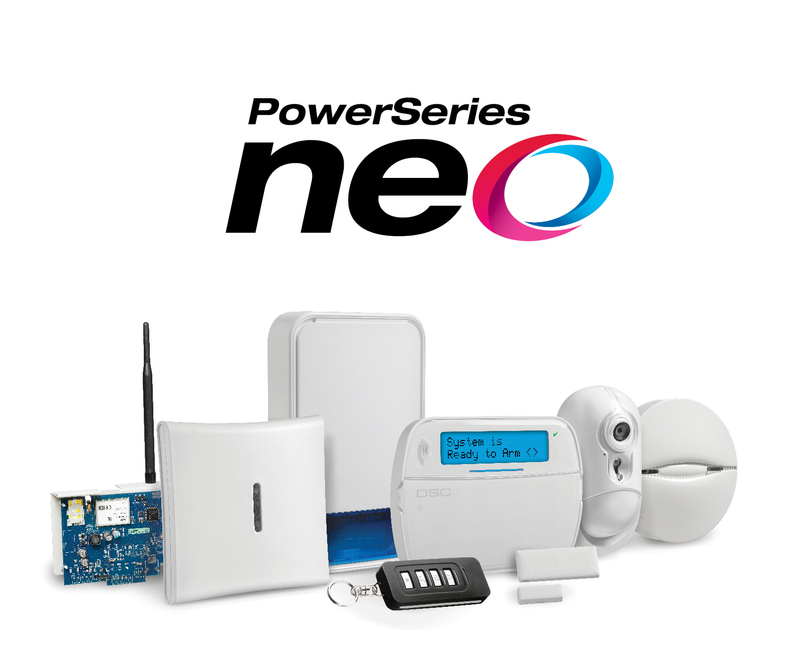 providing the flexibility to start with a security only package and scalability to upgrade to a full security and home automation solution. Nothing offers better peace of mind as users can remotely monitor their home/business, regardless of how tech savvy they are.